A bedroom is not just a place where you go to sleep; it’s your haven from the outside world. When you have had a hard day, you can make yourself a hot drink, grab a good book and jump under the covers. If you really want to enjoy the time you spend in your bedroom, you need to put your stamp on it. There are plenty of home design ideas online, to spark your imagination. You do not have to follow the crowd, but it can be fun to check out the latest trends. Here are three of the biggest trends which have emerged this year. Why not try them out? There is no doubt that bedheads are back in fashion. 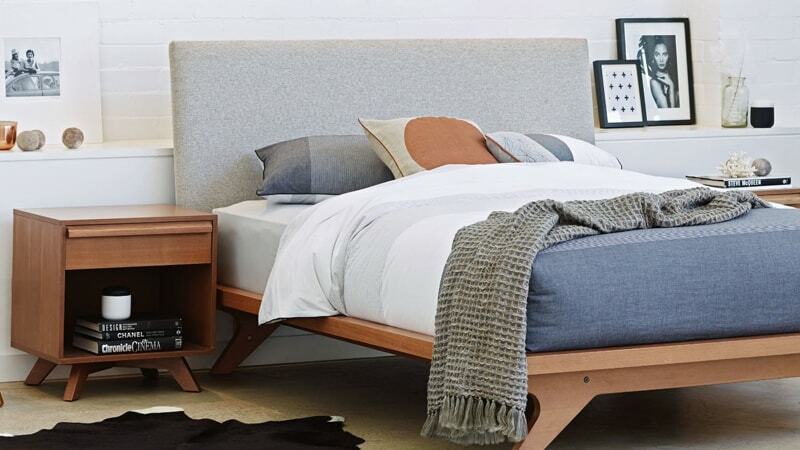 Add bedheads to stylish platform beds, and you have the perfect combination. You can be as bold as you like with the design you choose for your bedhead. The use of leather has become very popular, whether it’s a plain colour, or a big and bold design. Velvet is another good choice; for a touch of quirky elegance. Choosing a bedhead gives you the chance to inject your own personality into the décor of your bedroom, and create an eye-catching feature. Green is the colour; in many modern bedrooms. Nature is taking over, as people choose plants as a means of accessorising their bedroom space. There is no shortage of different plants to choose from, so you are certain to find one which suits the design feel you are looking for. Whether it’s the freshness of a fern, or the beauty of an orchid, that you choose, make sure to select bold and colourful pots for your plants, to give them that extra sense of style. Plants are not just an excellent item of décor either; they also bring health benefits. For instance, did you know that plants release oxygen into the environment; thereby helping you to breathe more easily. Two of the biggest bedroom trends combine when you mix and match styles and materials, to create a quirky look that is individual to you. People have become bored with the standard bedroom designs that can be seen every day, on the pages of magazines. It’s time to create a bedroom space that is truly original. Why not mix clean and fesh furniture lines with some antique lamps; bringing the past into the present. 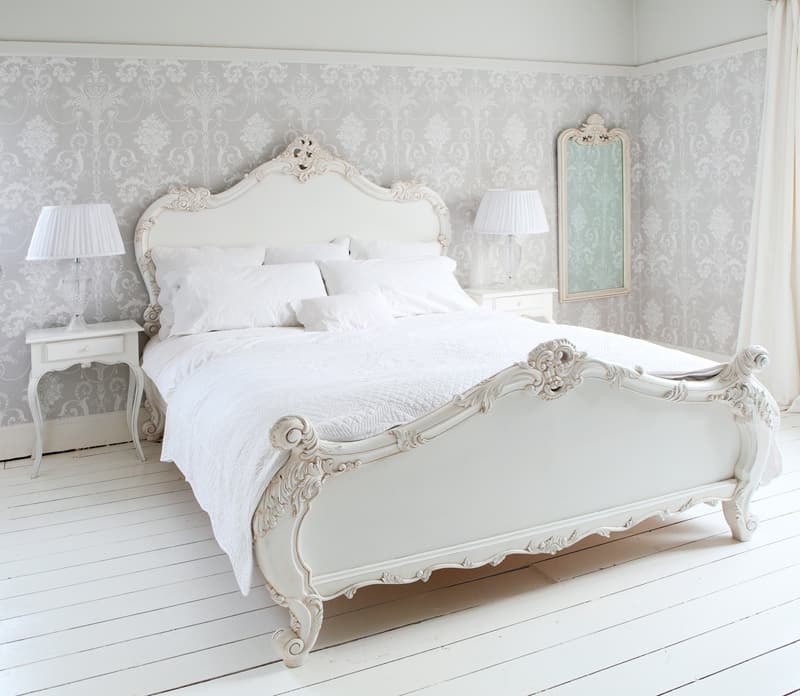 Do not be afraid to choose wood for your bedroom furniture, but marble framed mirrors for the wall. It’s all about putting your signature on your personal space. 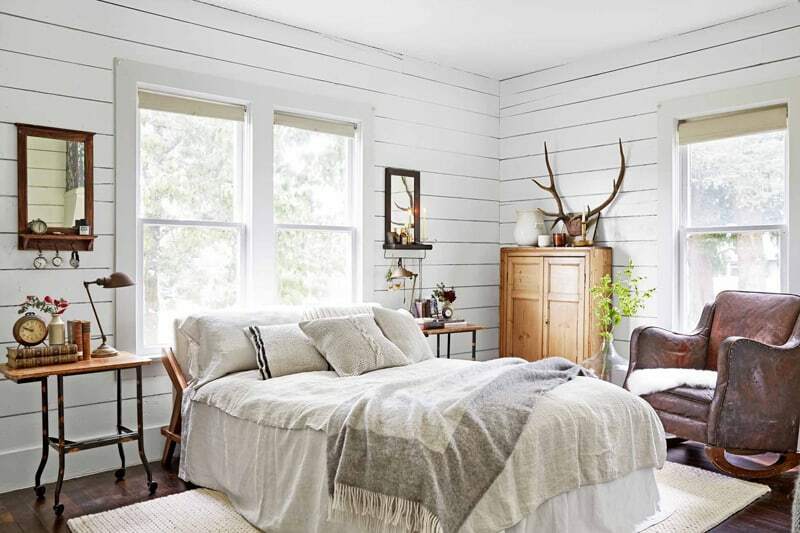 All three of these bedroom style trend ideas can be used individually, or combined to create a bedroom where you can enjoy spending time. The emphasis is on bringing your own creative flair to the party. So, take a look at the trends, choose the ones you like, and adapt them to suit your personality.